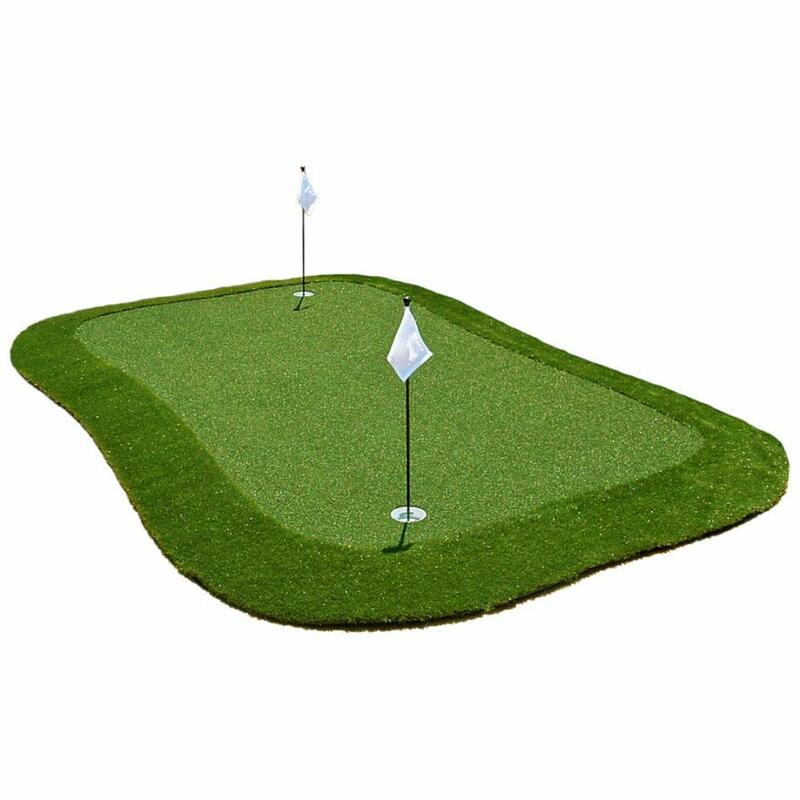 A putting green in your home or office has never been easier. You can sharpen your skills almost anywhere with the revolutionary Dave Pelz GreenMaker or with one of our do it yourself putting greens and fairway mats. Sorry, Expedited shipping NOT available for GreenMaker™ products. 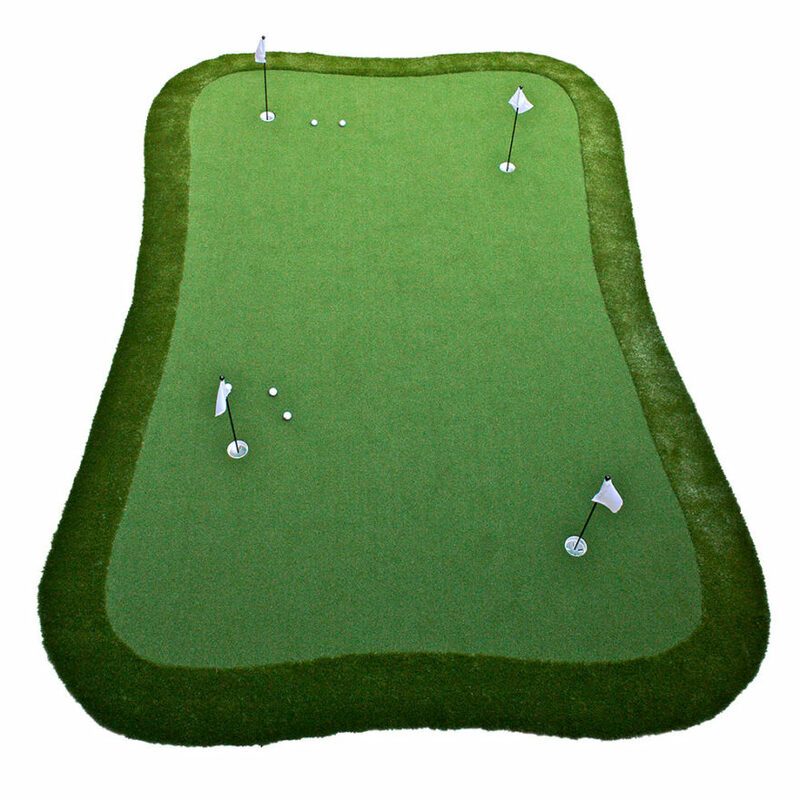 Do It Yourself putting greens and practice mats let you practice like a pro virtually anywhere. Our practice golf products are easy to set up and use making it easier than ever for golf enthusiasts to practice in their home, office, indoors and out. The Dave Pelz GreenMaker is the ultimate ‘Do It Yourself’ putting green with a tool free assembly that sets up and breaks down in minutes. 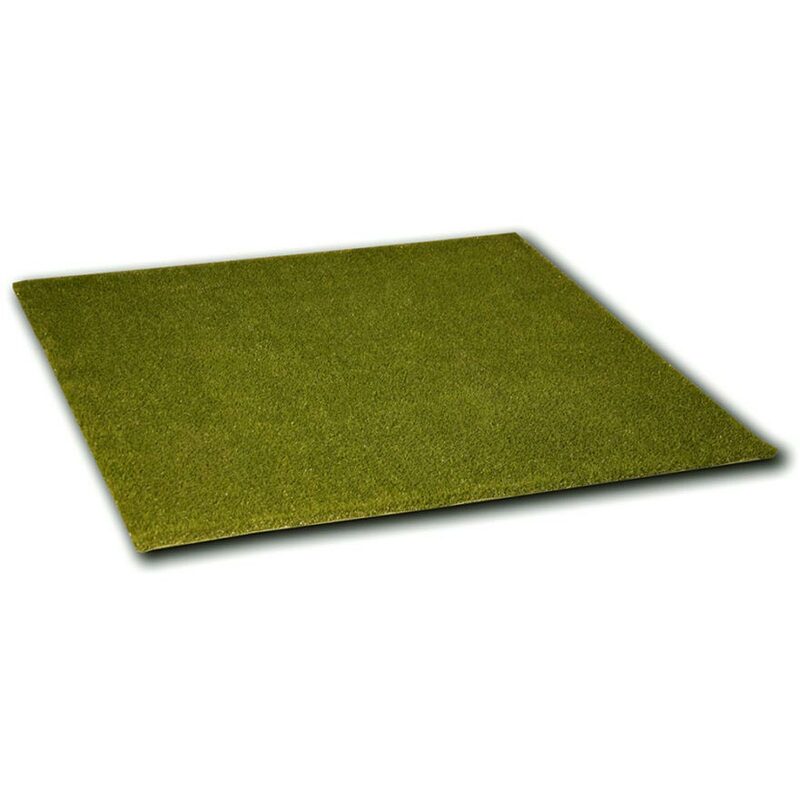 Likewise, our portable putting greens and fairway mats can be used virtually anywhere and can be easily set up by simply unrolling. 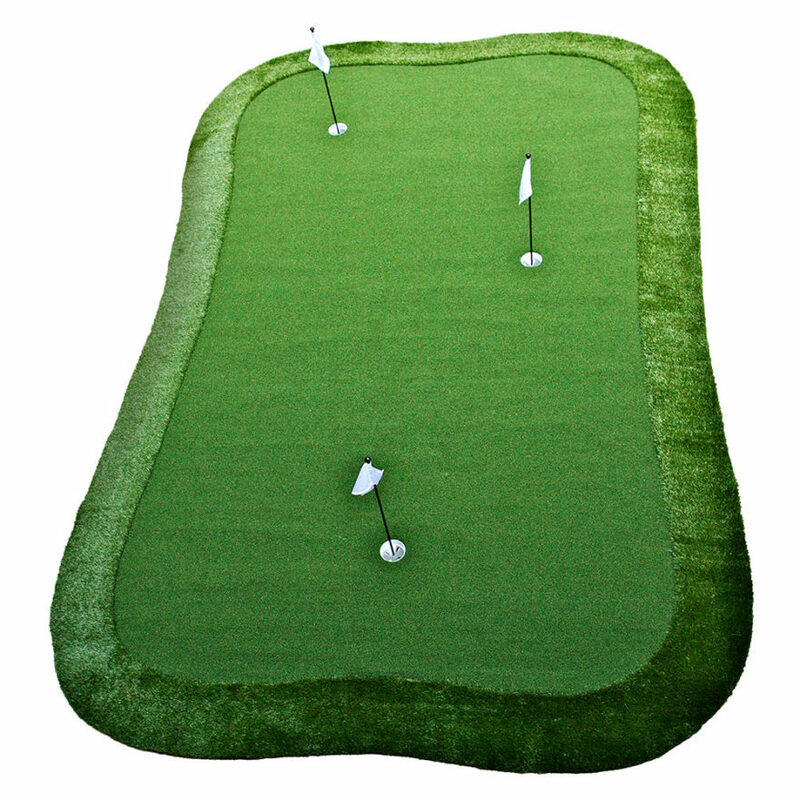 All SYNLawn Golf have professional surfaces which perform as close to natural grass as it gets.